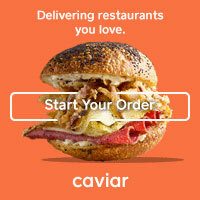 A Squared: 10 Recipes to Make for Super Bowl Sunday! 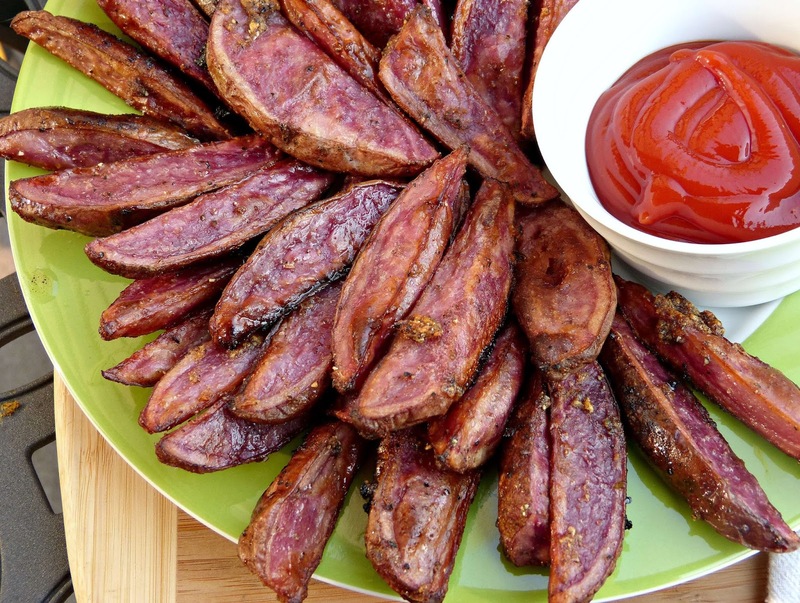 10 Recipes to Make for Super Bowl Sunday! 1. 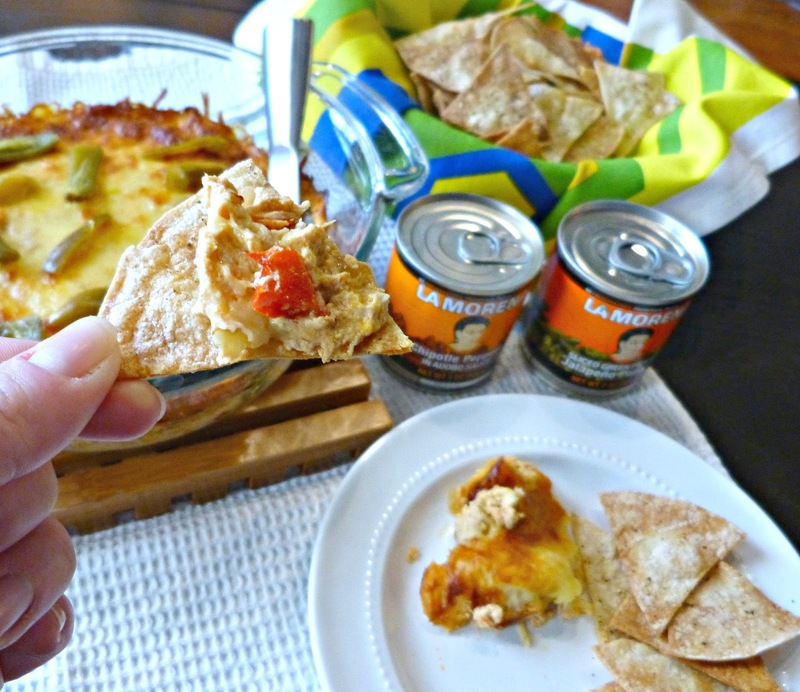 Cheesy Chipotle Chicken Dip - Spicy, cheesy, creamy... it's everything you want in a big game dip! Just add tortilla chips for dipping. 2. 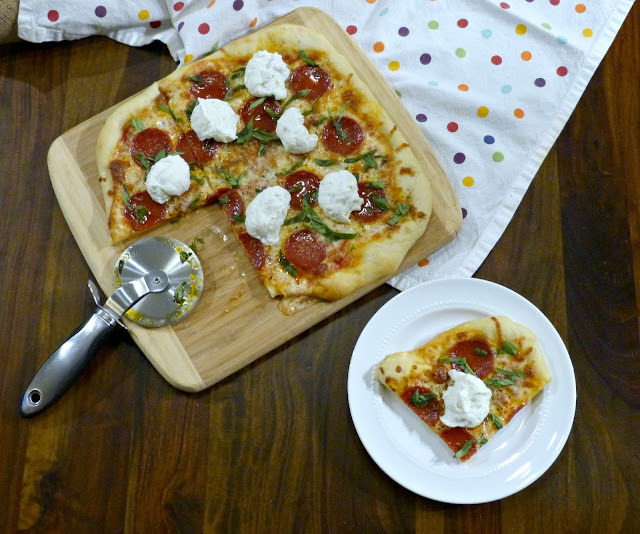 Pepperoni Pizza with Whipped Ricotta - Pizza is classic game watching food. And this pepperoni pizza is a classic, elevated with creamy whipped ricotta. 3. 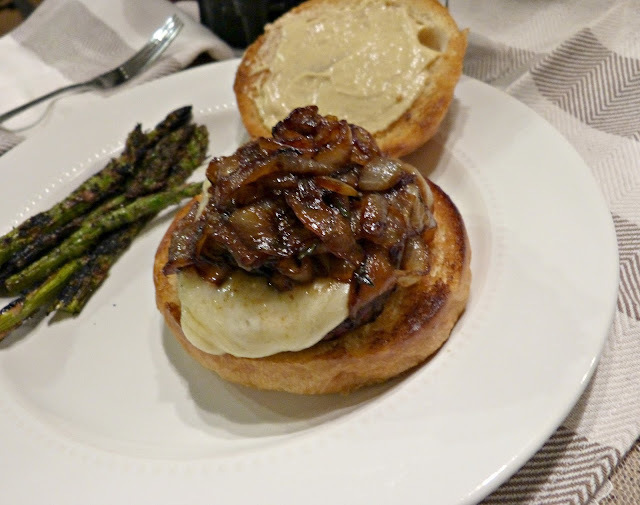 French Onion Cheeseburgers - These burgers sound fancy, but they're really just super flavorful-- and actually, very easy to make! 4. 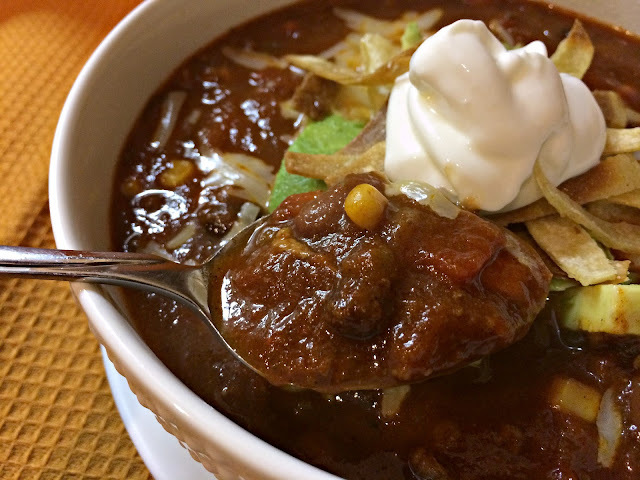 Spicy Two Bean Bison Chili - It doesn't get easier than the slow cooker on Super Bowl Sunday! This chili is so hearty that you don't need to serve much else with it-- besides the fixings! 5. Baked Chinese Five Spice Fries with Sriracha Ketchup - I made these fries with gorgeous purple potatoes, but any kind will work. And don't forget the spicy sriracha ketchup for dipping! 6. 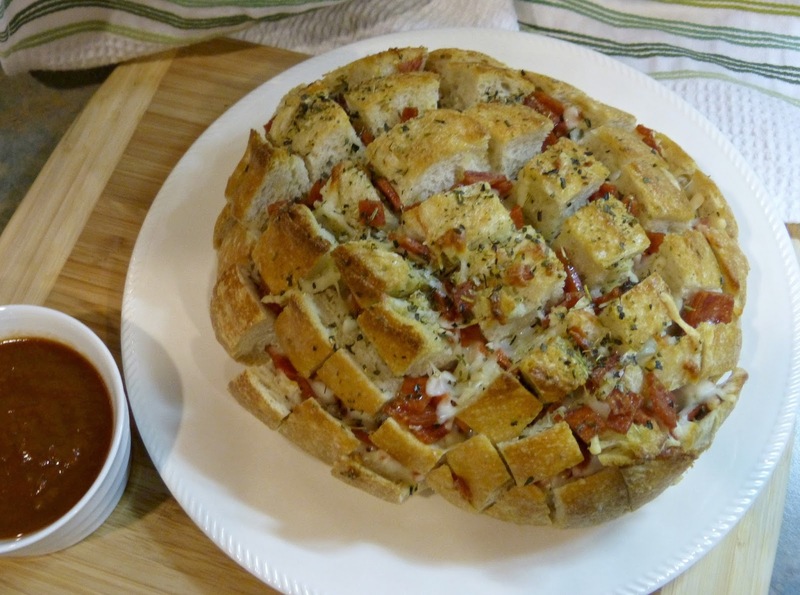 Cheesy Pizza Pull Apart Bread - This is one of my favorite party foods because it's just so fun and a combination of everything delicious: pizza, bread bowls, cheesy dip... it's just so good. 7. Jerk Pulled Pork Tacos with Mango Salsa - This is another great slow cooker recipe. 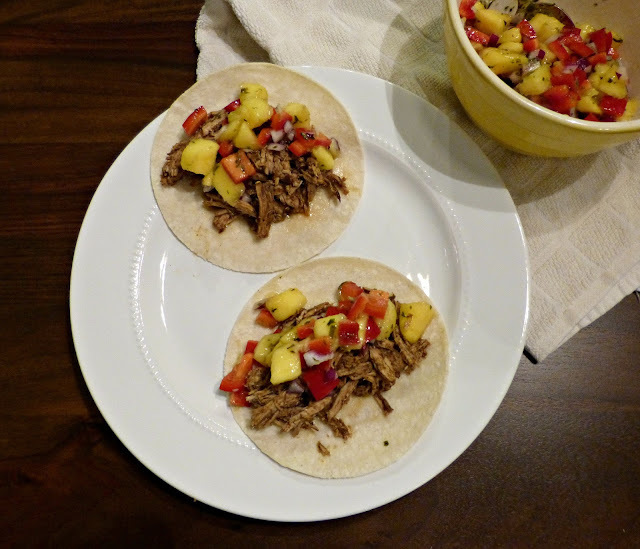 The jerk pulled pork is super flavorful and the addition of the fresh sweet salsa just really completes these tacos. 8. Mom's Artichoke Dip - This is my go to dip... and I learned this recipe from my mom! It's only a few ingredients, but tastes super indulgent. 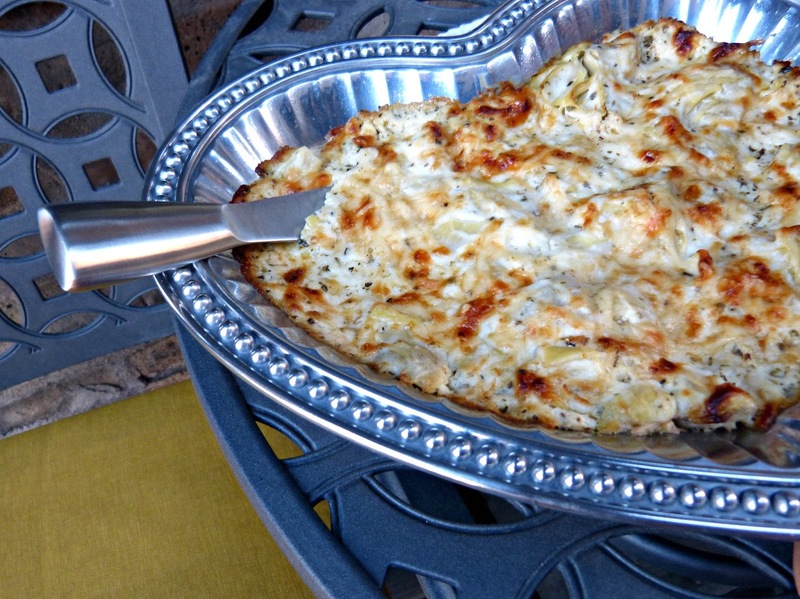 Serve it with crackers, chips, or toasty bread. 9. 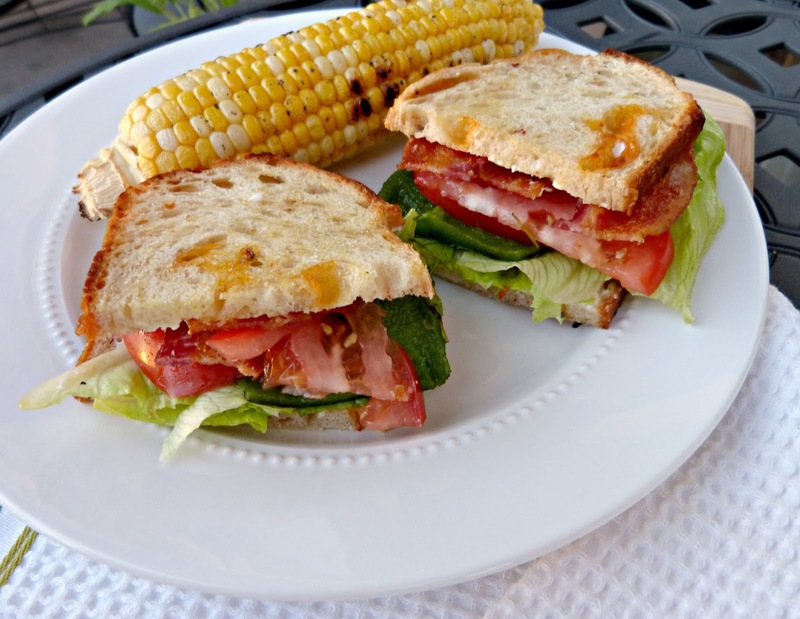 Spicy PBLTs - These sandwiches are a spicy twist on a classic BLT. And because all of the ingredients can be prepped ahead of time, all you have to do is assemble them for your guests-- or let them do it themselves! 10. Cookie Butter Apple Crisp - And you can't eat all those football snacks without a little something sweet! 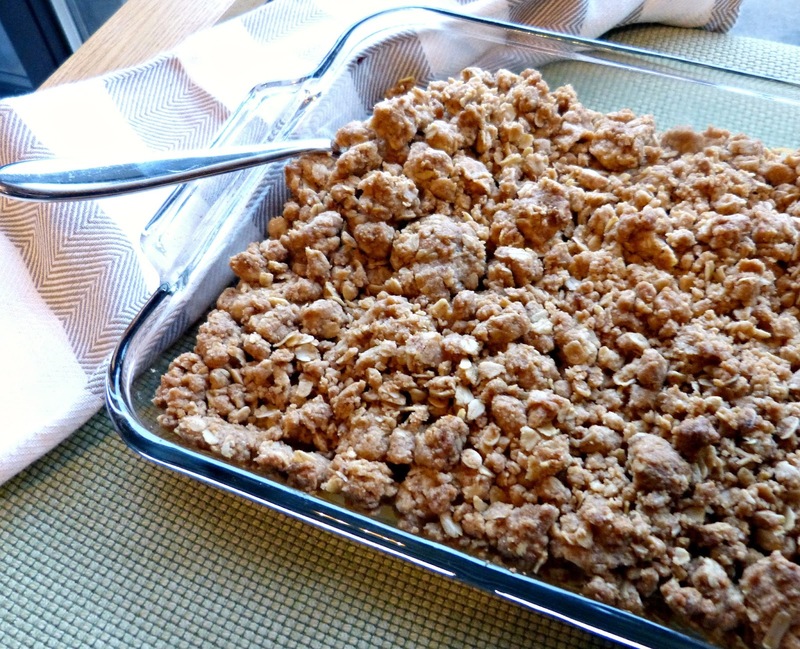 Apple crisp is one of my favorite easy desserts for feeding a crowd-- and this version with cookie butter is extra decadent. Snacking is the best part of game watching!